BOOK YOUR DREAM WEDDING AT AN AFFORDABLE PRICE! Away from the stress and the tension around the traditional wedding with many guests. A cheaper wedding which you can share just with a family and close friends or to dedicated this moment only to you both. 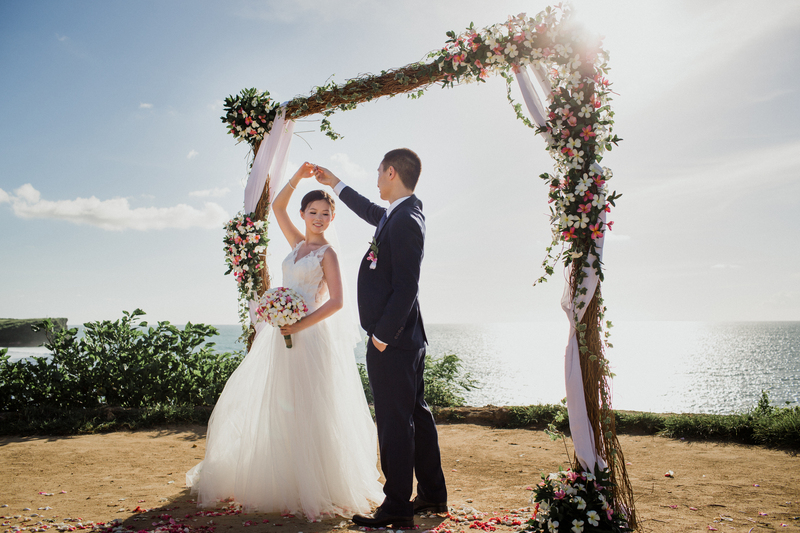 Focused on you – the bride and the groom – and the special intimate moment in which you are saying your vows and uniting your lives in an amazing exotic place. A romantic way to start your life together with the wedding of your dream. 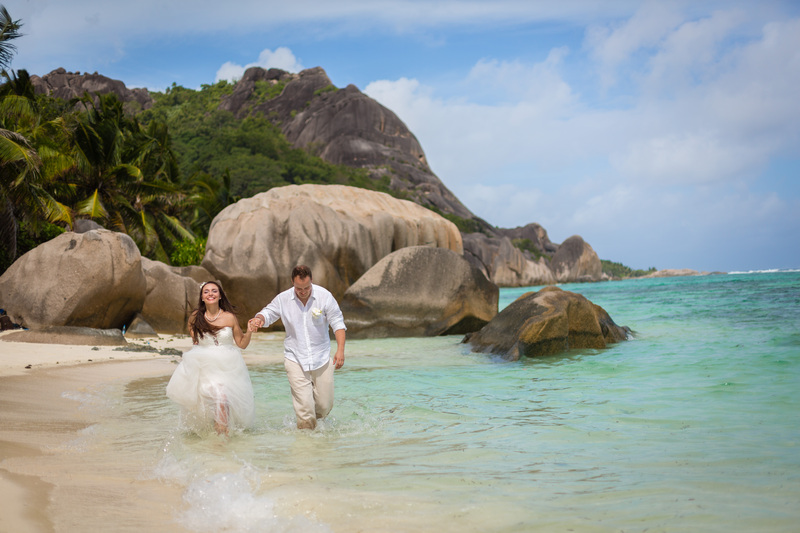 2 in 1 – fantastic way for you to combine your wedding and your honeymoon in an amazing spiritual and exotic experience. How do we work in 7 steps? Choose your destination from our options or just take our Wedding Survey and find out which is the perfect destination for your couple. Contact us here or schedule an online call with us. We will send you Exotic wedding offer/s personally made for you according to the chosen destination, budget, vision and personal desires. Confirm and reserve the wedding according to the wishing date. Make a payment through Stripe or direct bank transfer. Enjoy your dream exotic wedding! Browse all destinations and packages. You can customize or buy your wedding package here. Let us help you choose your perfect destination. You can also email us on office@mysunshinewedding.com.